The banner for day three at cardsagainsthumanityredistributesyourwealth.com. 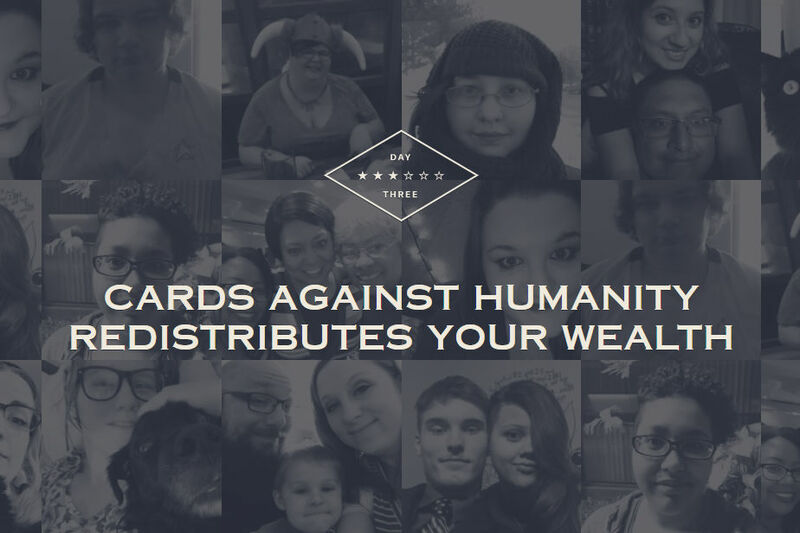 For the third day of the Cards Against Humanity Saves America promotion, CAH decided to try a little wealth re-distribution. They estimate that close to 150,000 people signed up for the promotion this December. When people signed up, they were asked to fill out a survey that provided a little insight into their financial situation. The answers to those surveys (plus a few other calculations) were then used to break all of the subscribers into three different groups. The overriding majority of subscribers (around 140,000 people) got no money at all. The next group (around 10,000 subscribers) received a full refund of the $15 they spent on Cards Against Humanity Saves America. The final group consisted of the people who were in the worst financial situations (100 subscribers). These people all received a check for $1000, paid for by everyone else. 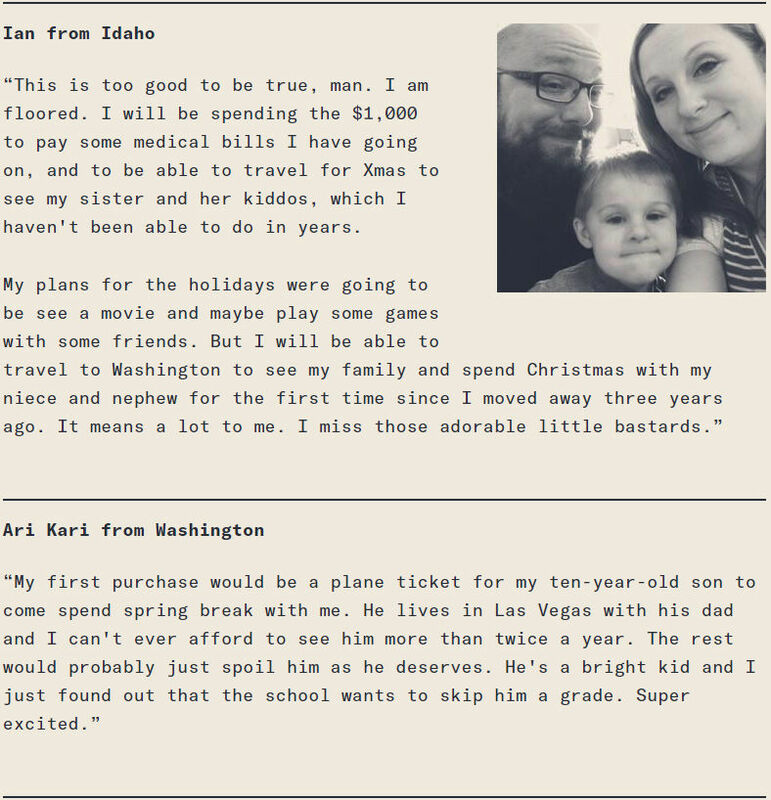 Taken from the CAH website. Some FAQs taken from the CAH website. Since we had everyone’s addresses, we looked up their Census Tracts (and/or ZIP Code Tabulation Areas). This gave us information about the median household income, the per capita income, the labor force participation rate, and the percentage of people below the poverty line in their neighborhood. We used recipients’ race, gender, and education levels to estimate incomes using Bureau of Labor Statistics data from 2015. We asked recipients what field they worked in and used the median salaries of those professions from the Bureau of Labor Statistics. We gave extra weight to people who said they were in “poor” or “fair” health. 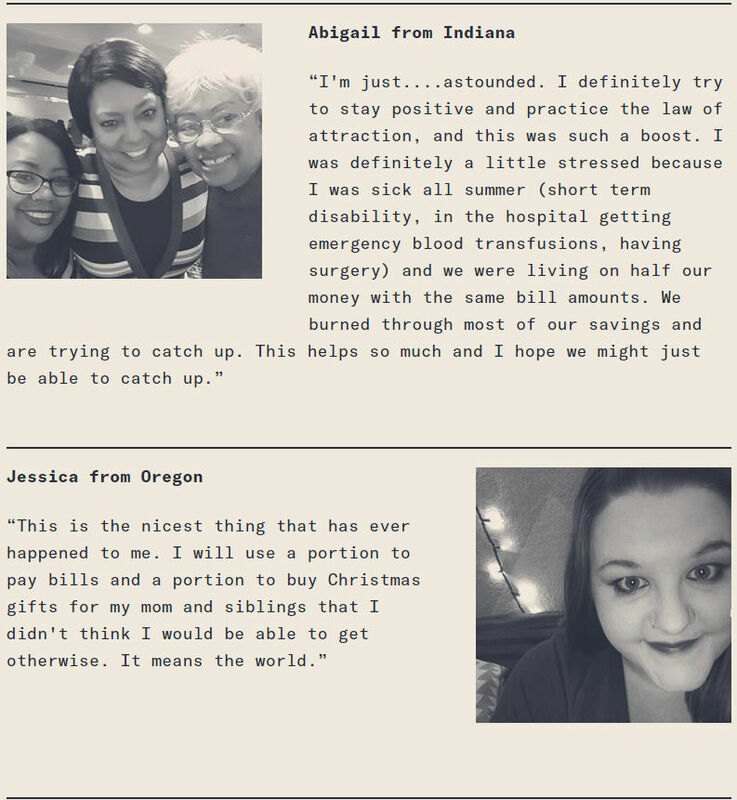 We gave significant extra weight to people who had medical debt or credit card debt. We also gave a bit of extra weight to people with student loan or other debt. We asked people whether they were stressed about various things. We gave them extra weight if they said they were stressed about money and a lower weight if they said they weren’t worried about anything. Everything else (terrorism, alligators, etc.) we ignored. We gave extra weight to people who said they smoke or used to smoke. Smoking is highly correlated with poverty. People who ate out more often were considered to be slightly better off. 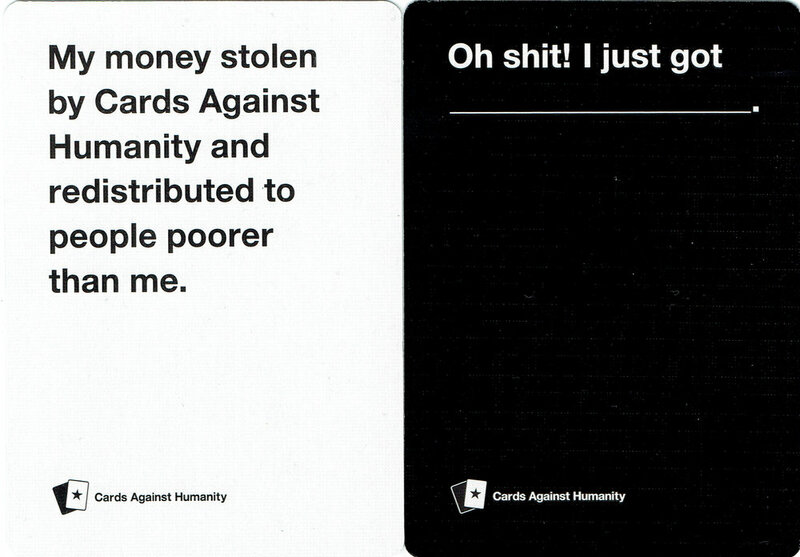 Alas, the kind folks over at Cards Against Humanity did not send me a check. Or even a refund. 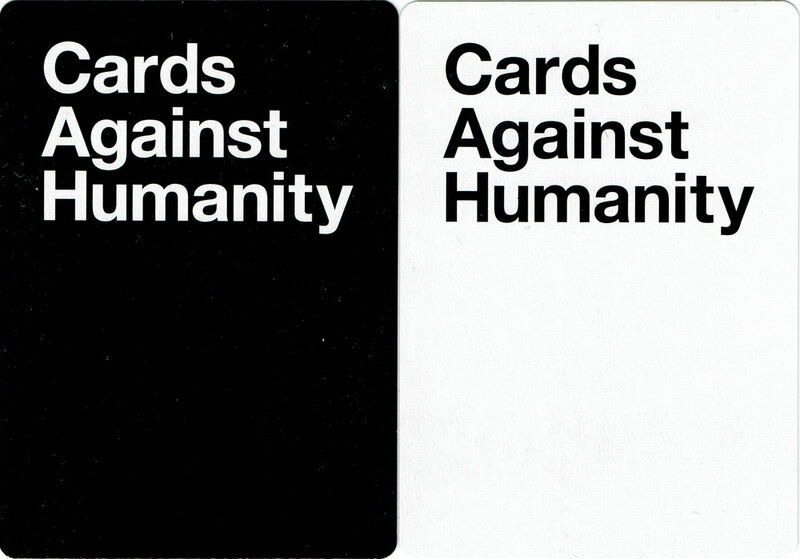 They did send me a pair of CAH game cards (pictured below) that make up for a lack of funds. Knowing that I was able to - in some small way - help out families in need this holiday season helps, too.